Can the intrepid Tintin and his devoted dog Snowy find a lost ship that holds the secret of an ancient treasure – and an ancient curse? When Tintin buys a model ship called the Unicorn, he has no idea that he’s about to reawaken a centuries-old family feud involving greedy pirates and long-lost treasure! 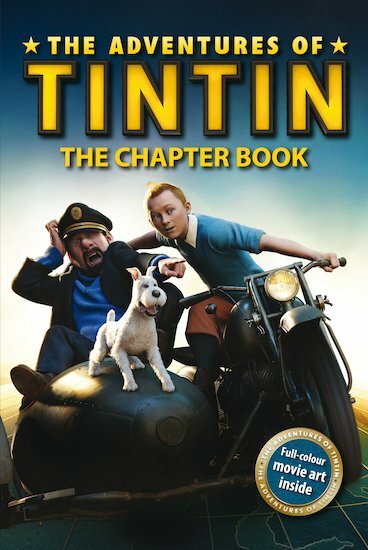 Following a trail of clues that leads from the high seas to the blazing-hot desert, can Tintin uncover the secret of the Unicorn – making new friends and enemies on the way? Join the adventure in this easy-read short novel adapted from the Steven Spielberg film, featuring dazzling full-colour movie artwork throughout!